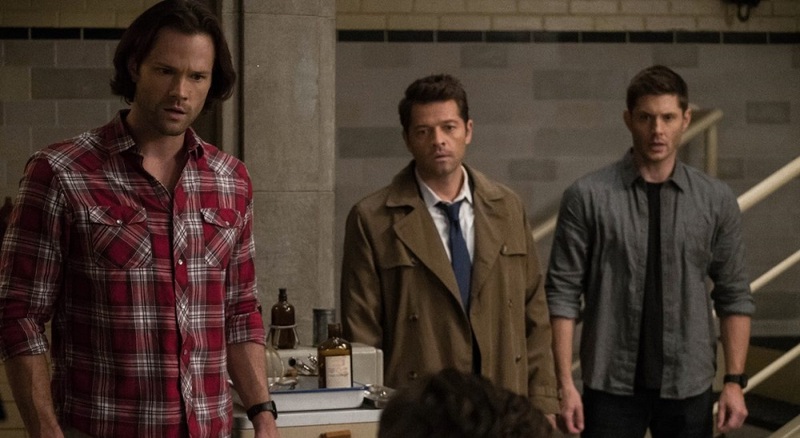 Supernatural, after more than 300 episodes, is calling it quits after season 15. 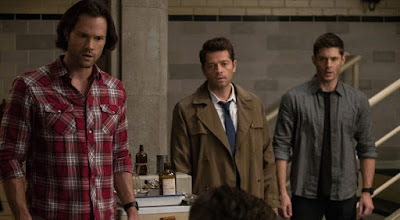 Jensen Ackles, Jared Padalecki, and Misha Collins, who play Dean, Sam and Castiel, broke the news to fans in an announcement posted Friday to their Twitter accounts. The final season will consist of 20 episodes. Supernatural has been a cornerstone of The CW throughout its run and remains one of the most popular shows on the network. It was renewed for its 15th season back in January along with 10 other CW shows, including Charmed and Riverdale.